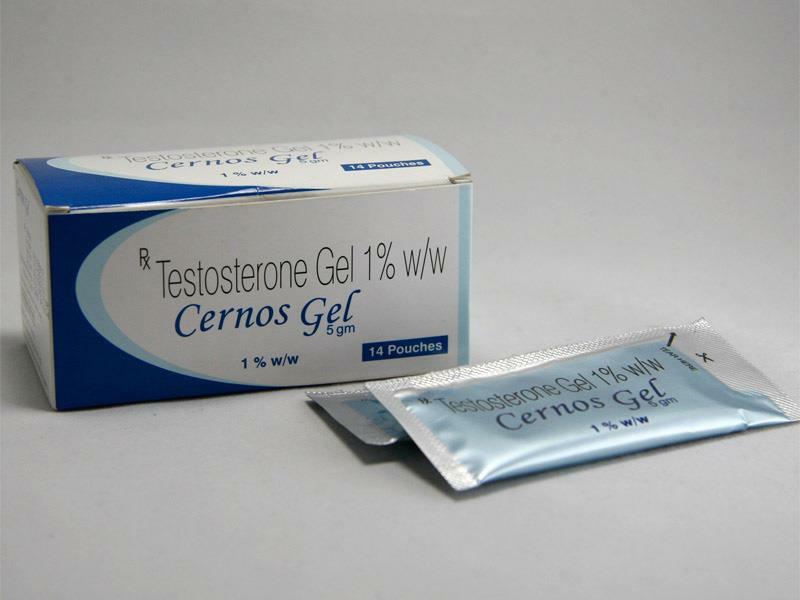 We are one of the main exporters of Hepcinat and we have been shipping Hepcinat to our clients in Russia on regular basis. 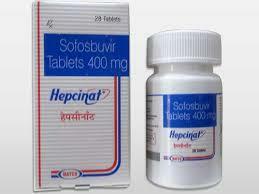 Hepcinat 400 mg (Sofosbuvir) is an anti-viral medication used in the treatment of Hepatitis C Virus (HCV) infection. Hepcinat is a prescription drug containing Sofosbuvir 400 mg that help inhibit the RNA polymerase that the Hepatitis C Virus uses to replicate its RNA. 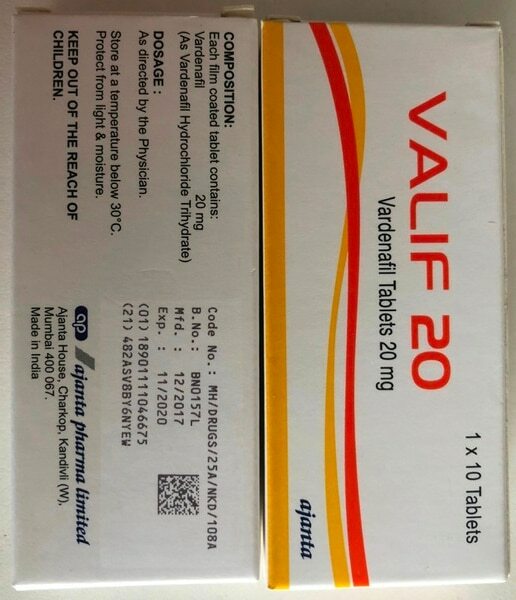 Hepcinat is generally used in combination with other anti-viral medications as an oral dual therapy for Hepatitis C Virus (HCV) Genotypes 2 and 3 infection. 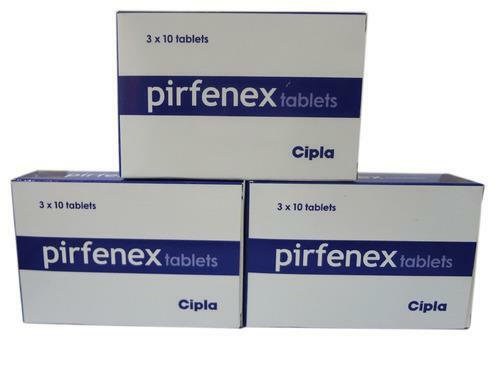 Hepcinat is available as a 400 mg tablet. The recommended dose of sofosbuvir is 400 mg taken orally once daily, with or without food. The 400 mg dose of sofosbuvir should be used, regardless of the patient's genotype and prior hepatitis C treatment experience. 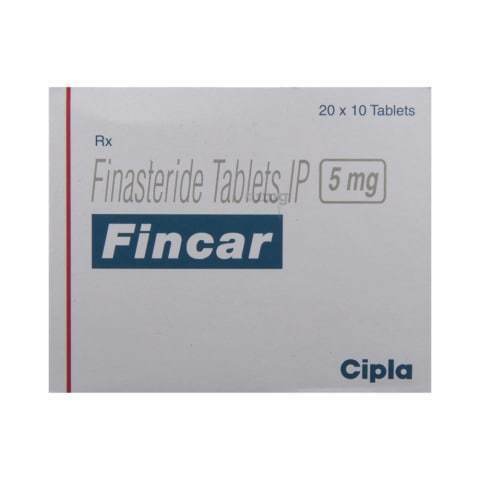 No dose adjustment is needed for mild-to-moderate renal impairment or with mild, moderate, or severe hepatic impairment.